for signing up for one of my FB Live Classes! 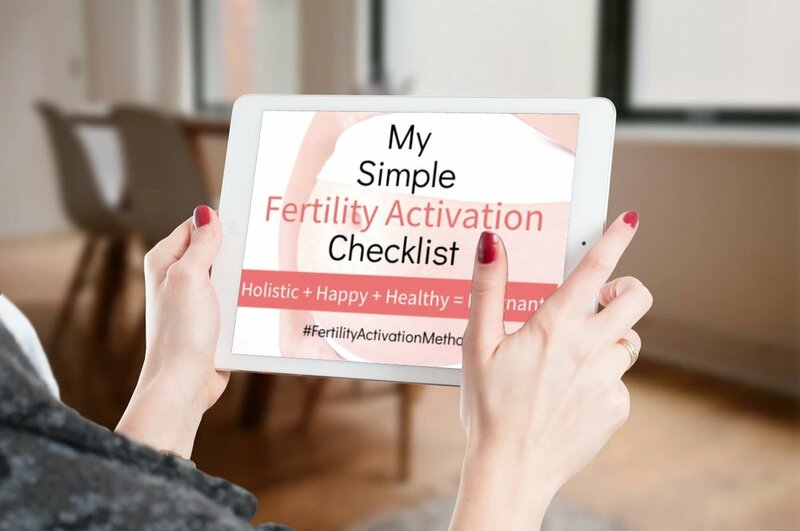 You're signed up for my free 15 minute training session: Acupressure for Egg Quality/Ovarian Reserve. You'll receive an email letting you know when the FB Live is about to start along with a link to watch it!